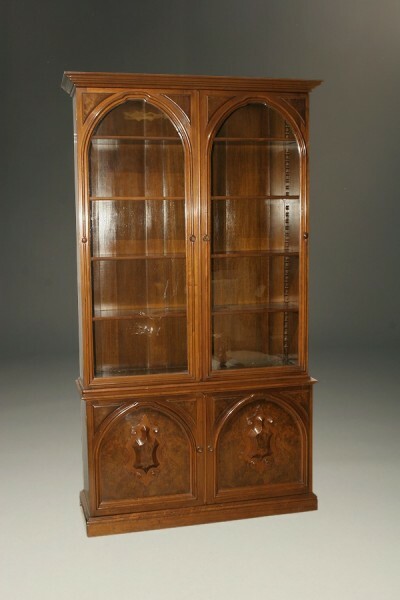 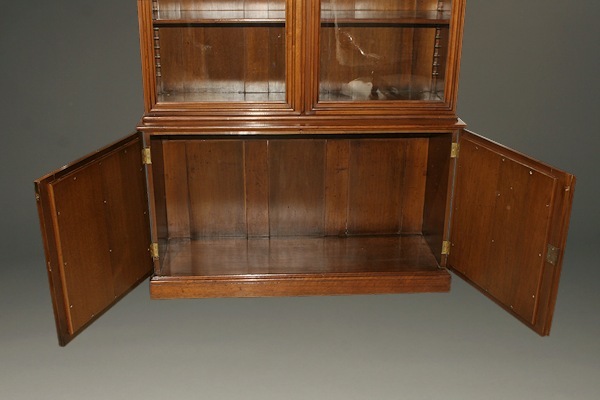 Late 19th century walnut Victorian bookcase.Late 19th century walnut Victorian bookcase. 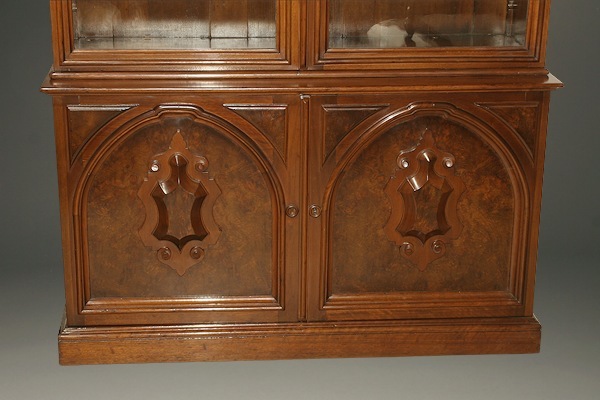 Late 19th century Victorian carved walnut bookcase, circa 1870. 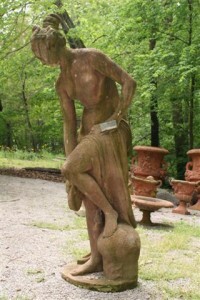 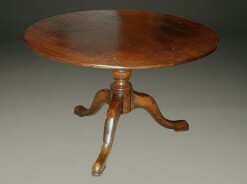 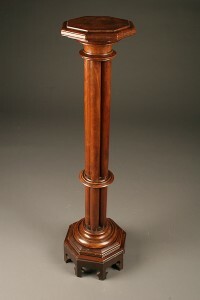 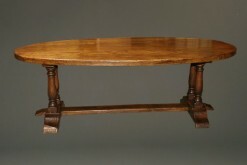 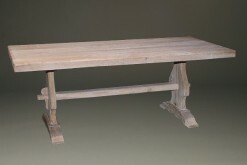 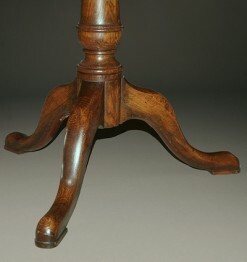 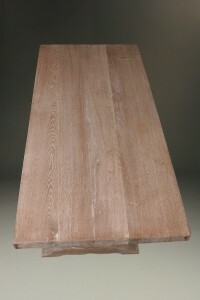 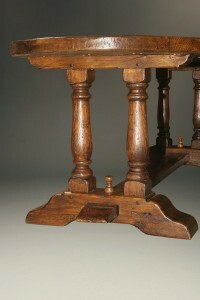 Mid 19th century French mahogany pedestal.